Bio: Sarah is an experienced actress based in London. 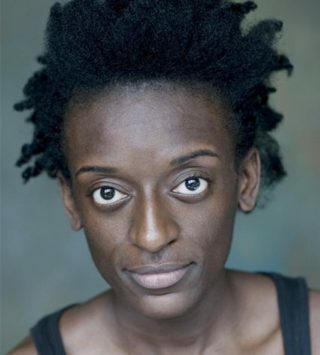 She recently appeared in National Theatre's 'AMADEUS' and the new Hugo Blick BBC/Netflix drama 'Black Earth Rising' other theatre credits include 'The Lion King', Lyceum Theatre, 'The Crucible', Manchester Royal Exchange. Description: Sarah has a wonderfully smooth, caring tone, fresh and engaging! She also has a great ear for pitch perfect accents and is very comfortable jumping from London, Urban, Cockney to various African & American accents.